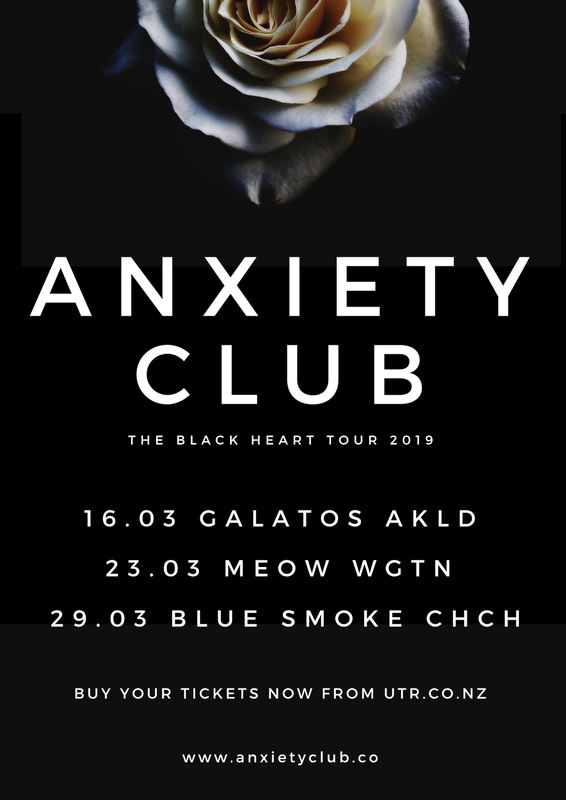 Acclaimed Wellington 5-indie/Americana act Anxiety Club take their latest 'Black Heart' EP on the road. 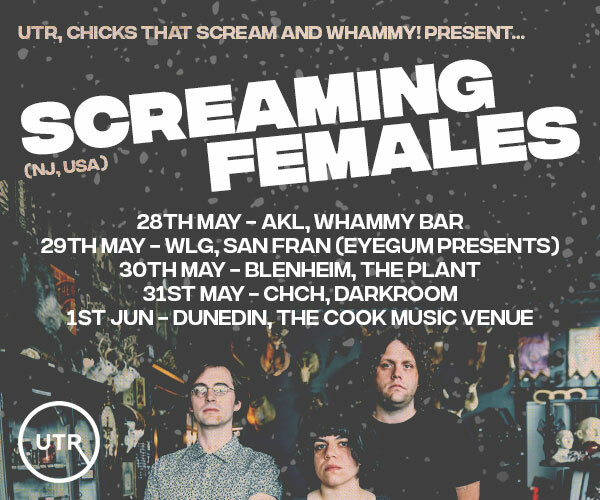 The band make their first visit to the South Island, playing the legendary Blue Smoke on Friday March 29th. Support comes from superb local act Deep Water Creek.